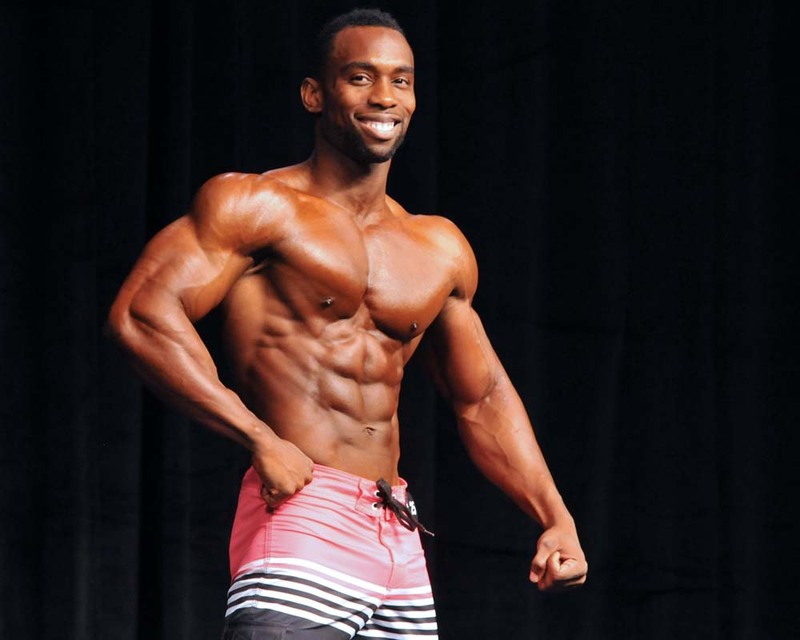 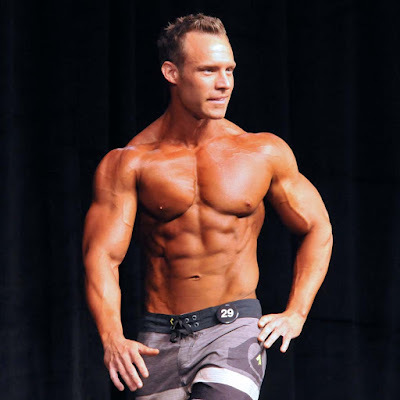 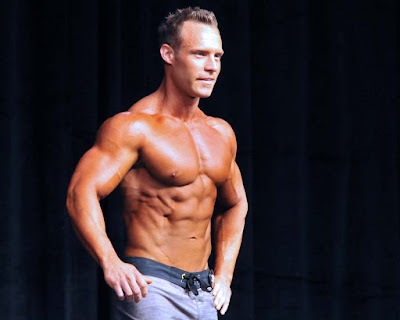 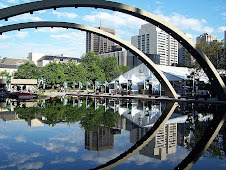 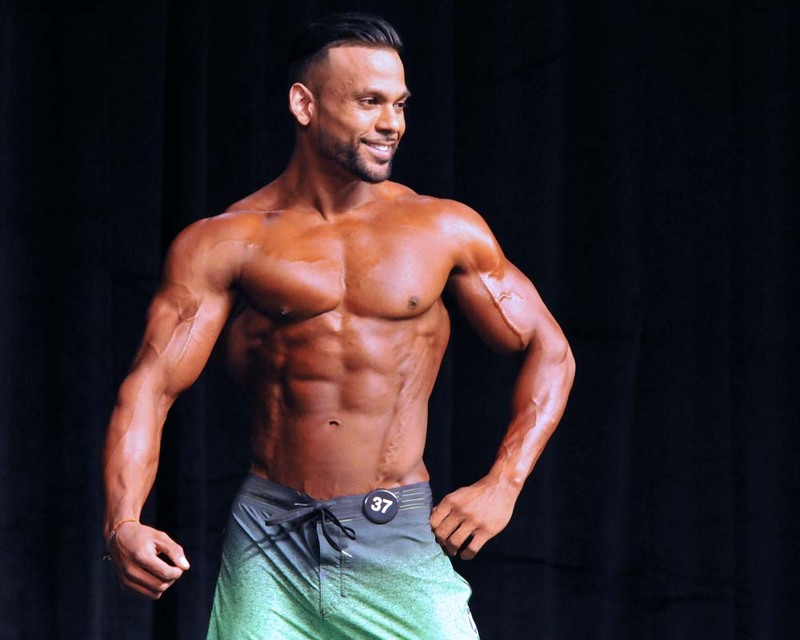 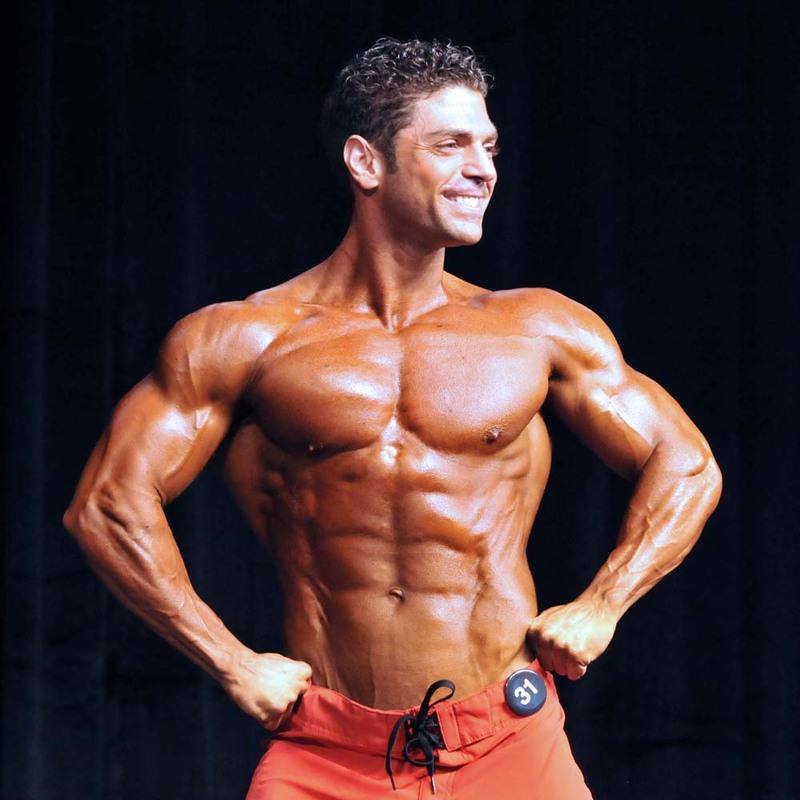 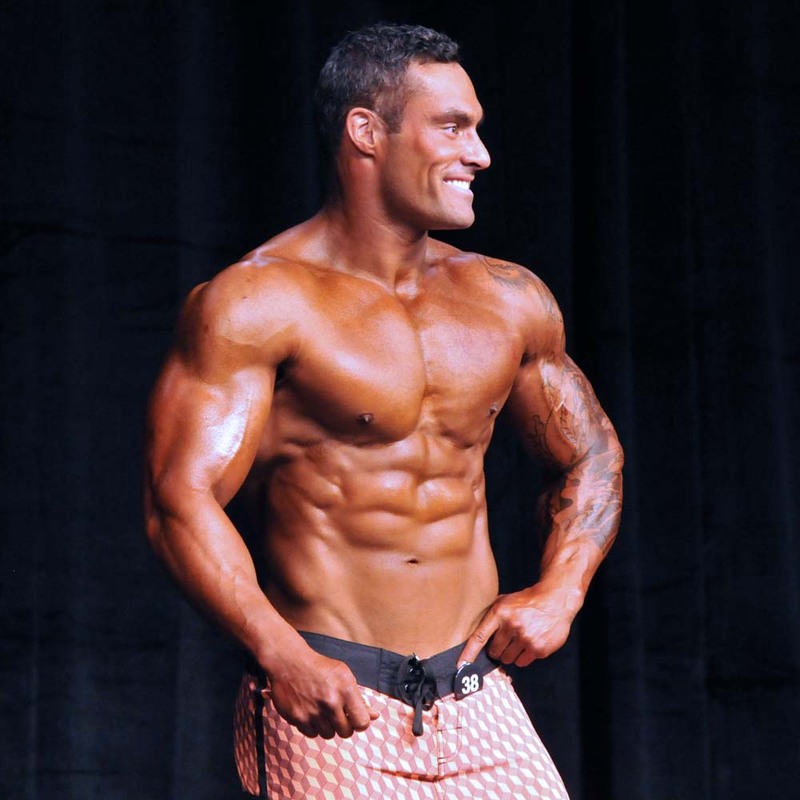 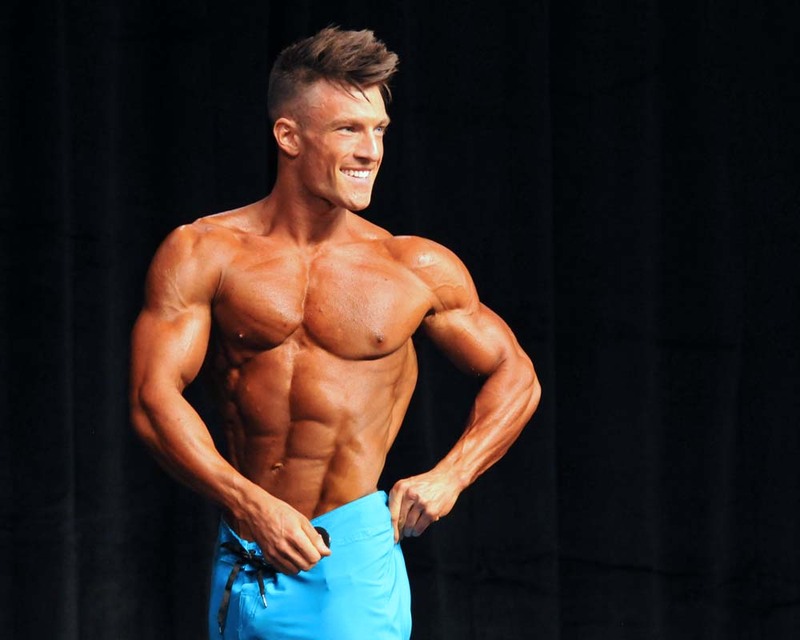 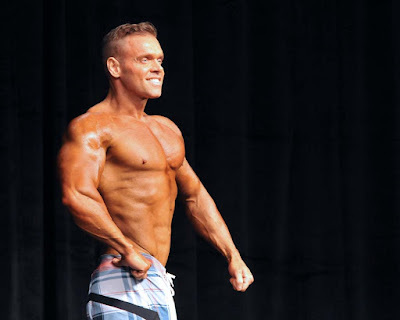 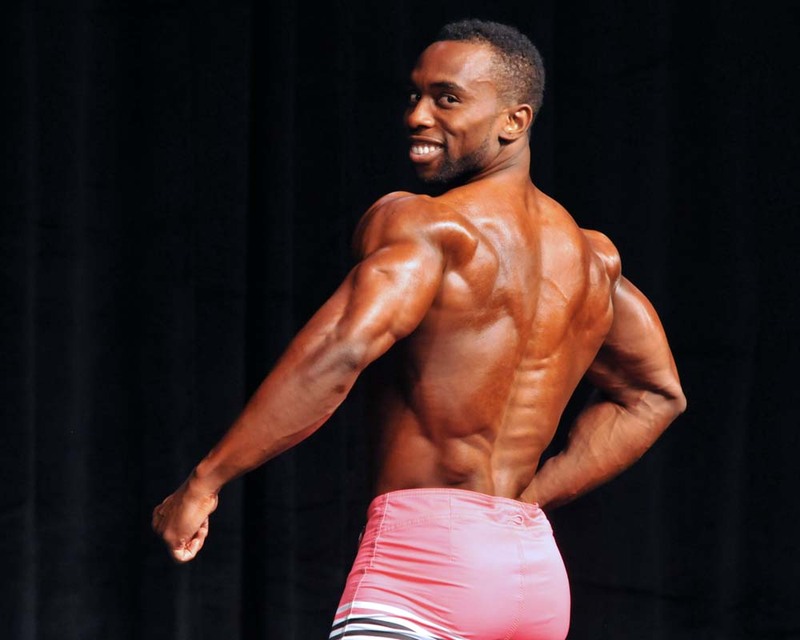 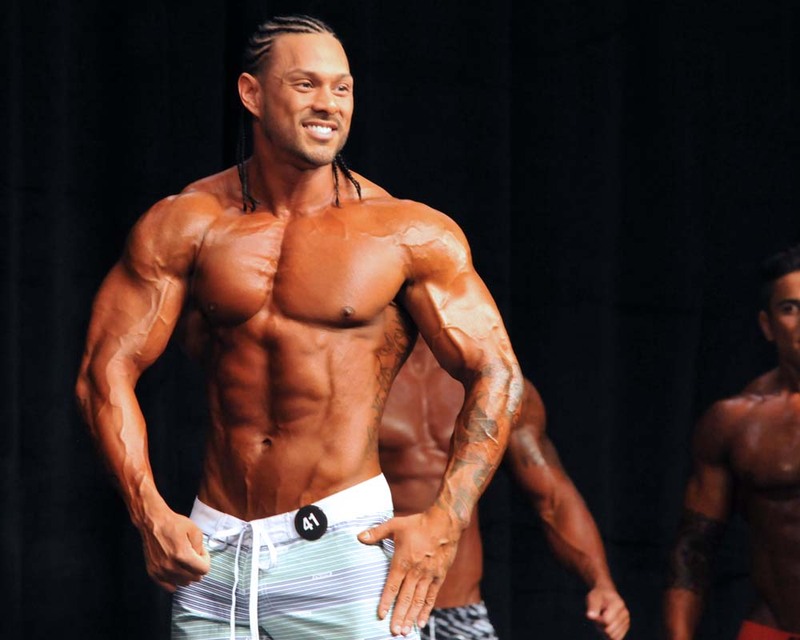 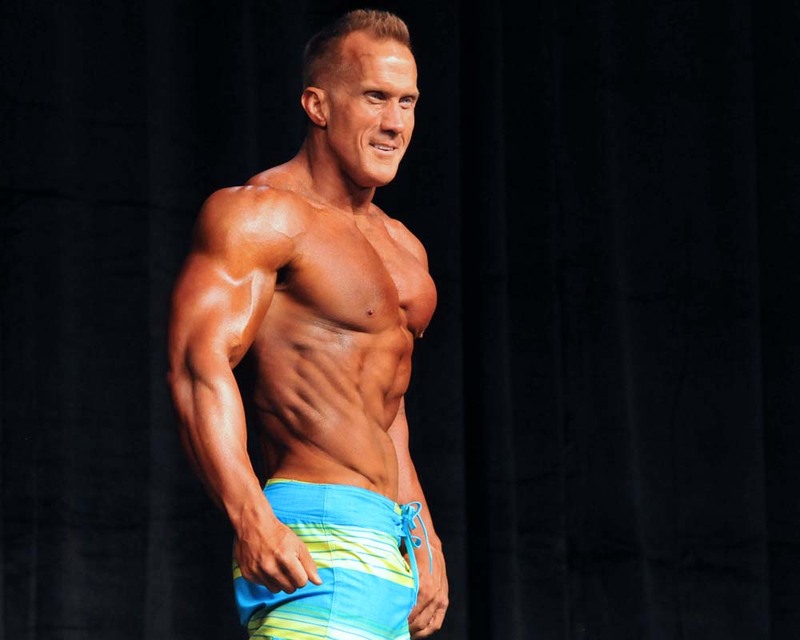 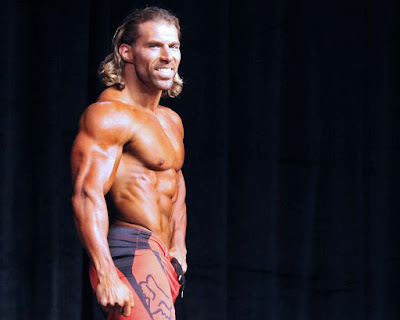 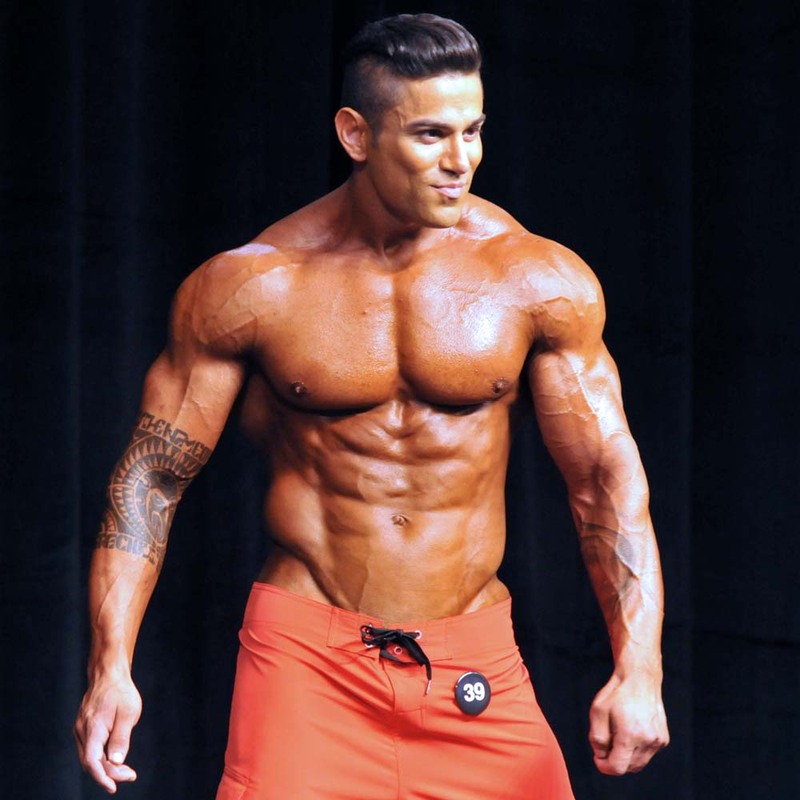 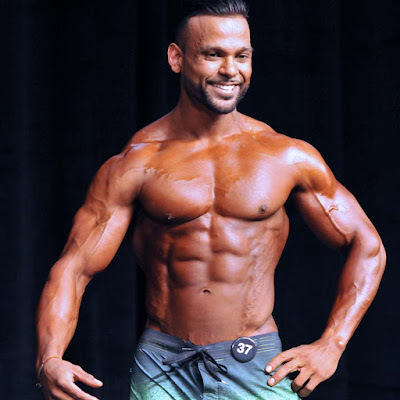 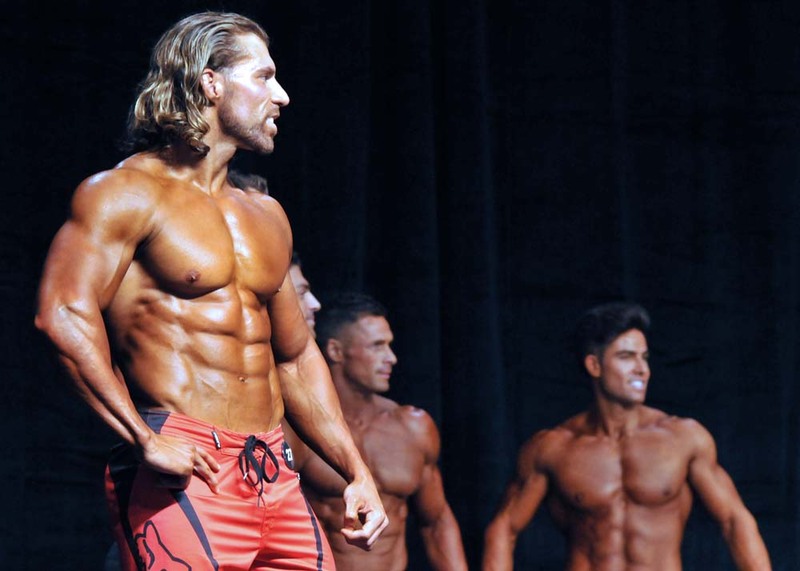 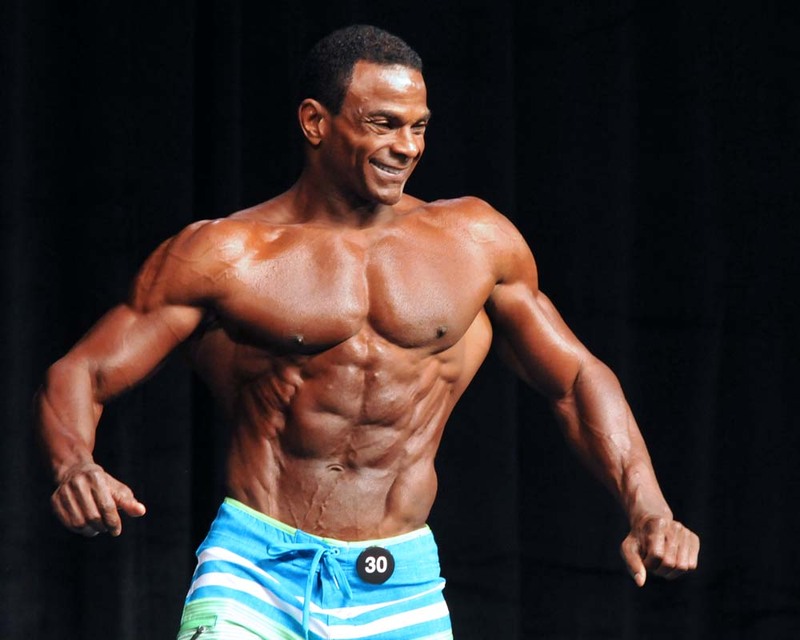 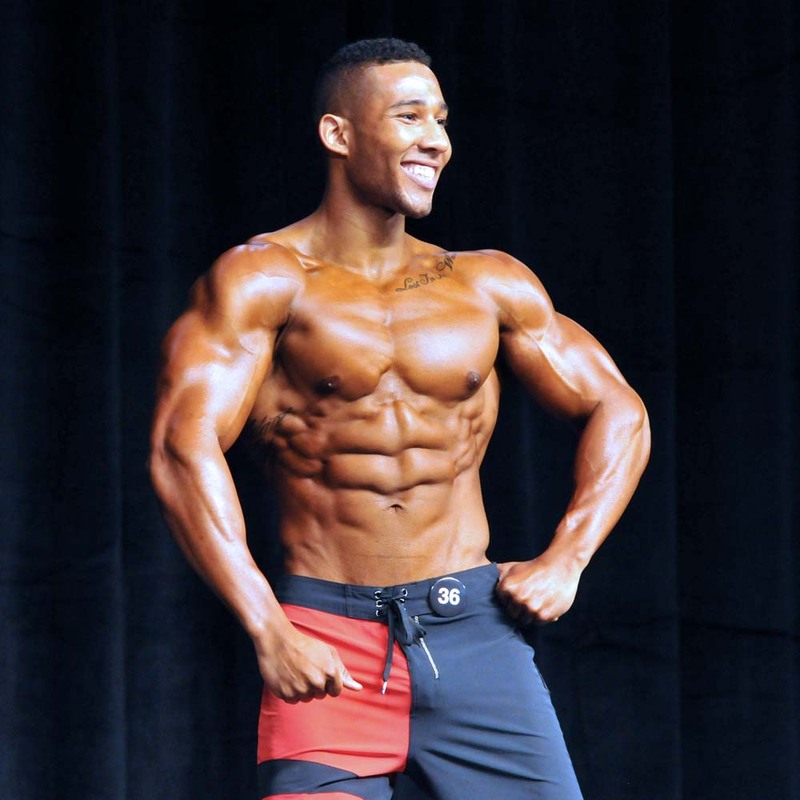 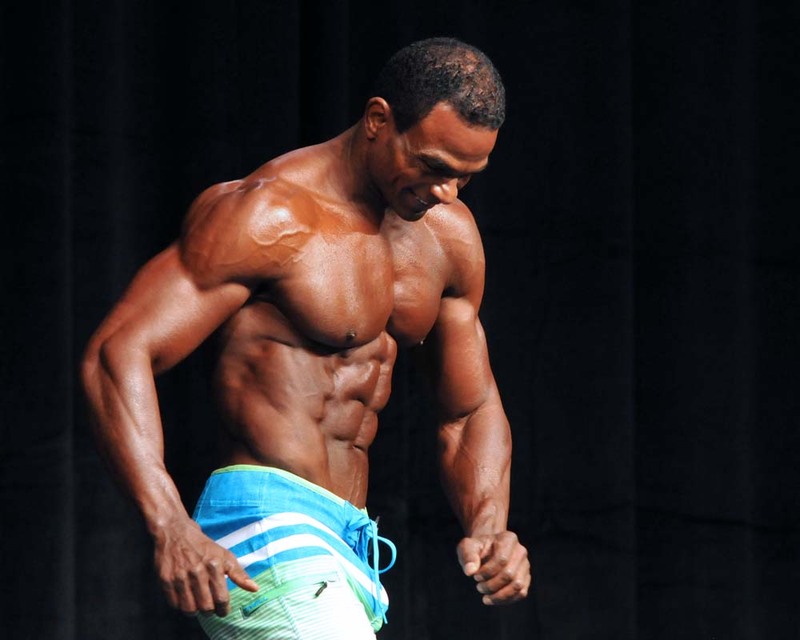 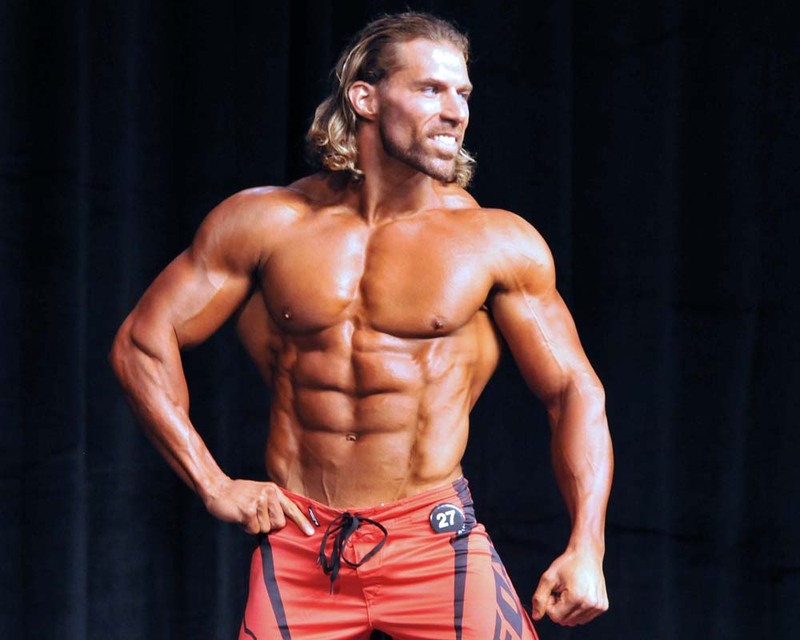 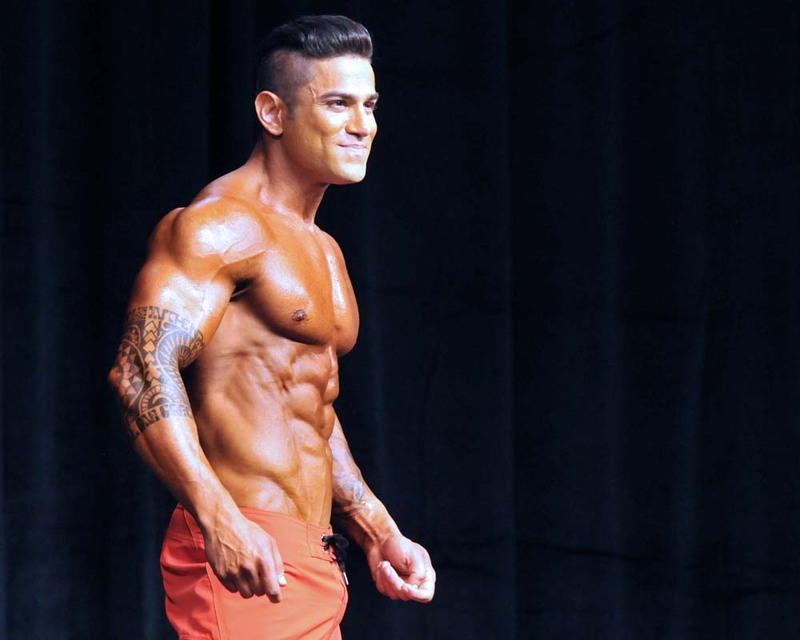 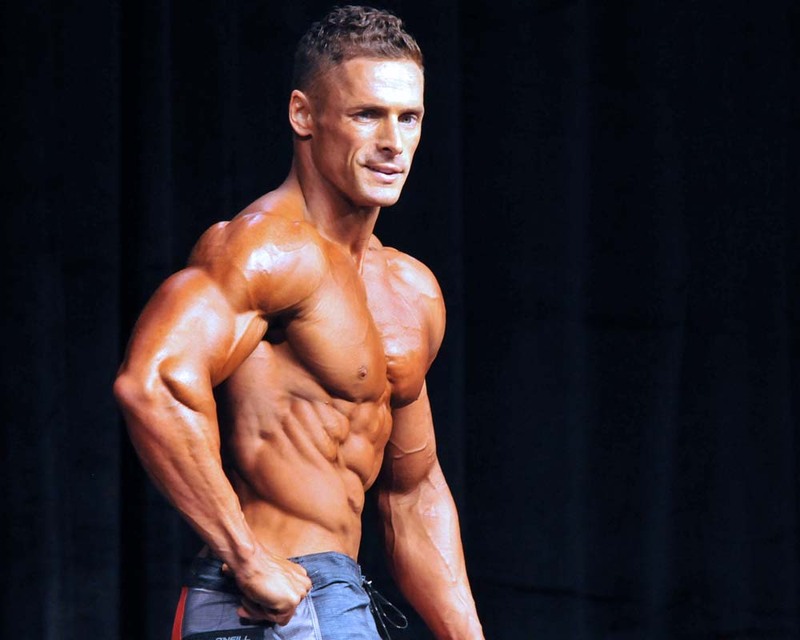 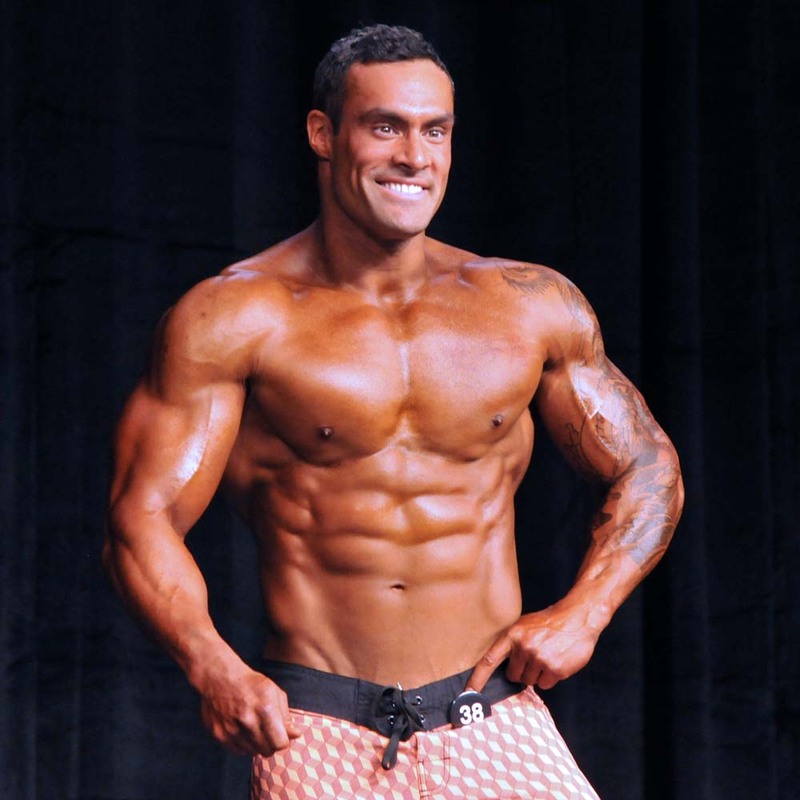 The men took to the EXPO stage during the Physique competition at the Toronto Pro SuperShow. 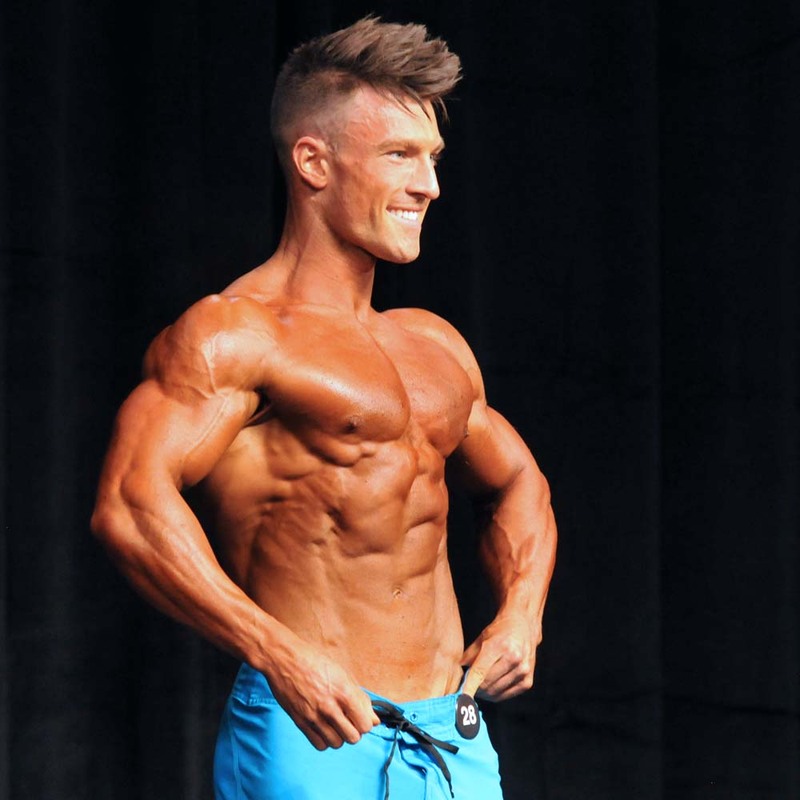 Fit, lean and muscular, showing a balanced body while wearing board shorts. 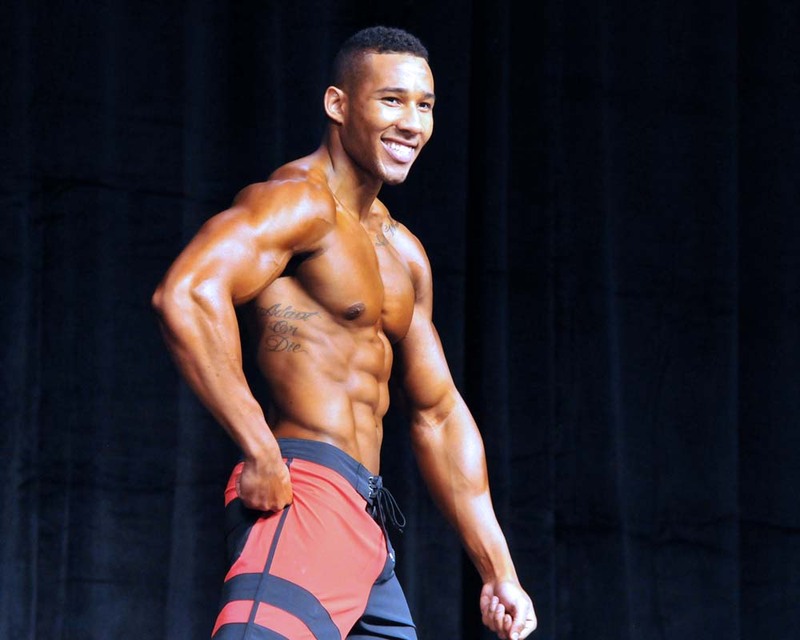 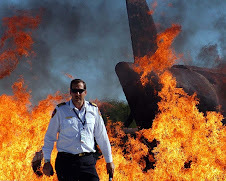 See more of the guys, who may or may not be firefighter calendar models, after the jump.